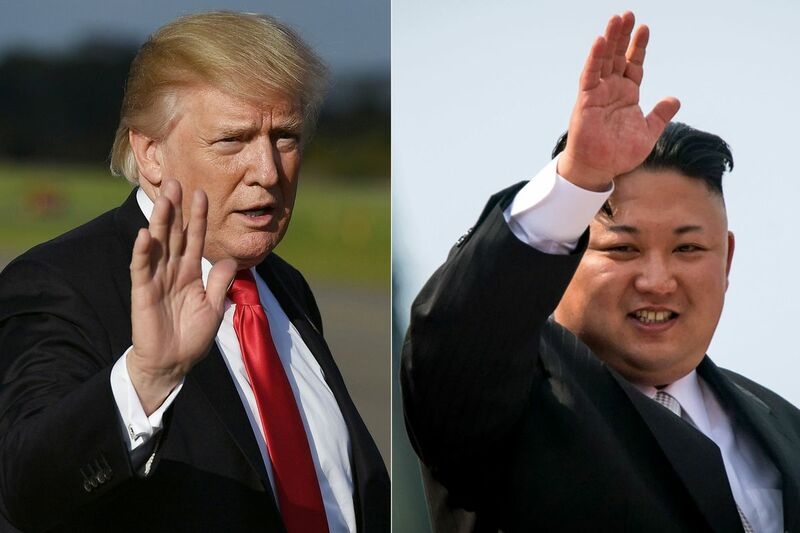 Trump said "We will help North Korea too"
Sri Ramachandra Murthy January 4, 2019 10:31 IST Trump said "We will help North Korea too"
Washington sources reported that US President Donald Trump said he had received a "great" letter from North Korean leader Kim Jong Un and would probably meet him again in the not too distant future as part of efforts to persuade him to give up his nuclear weapons. Meanwhile when speaking to reporters at the White House, Trump defended stuttering US negotiations with Kim, saying that if it had not been for his administration "you'd be having a nice big fat war in Asia." He reiterated that there was no hurry. He said "I'm not in any rush. I don't have to rush. All I know is there's no rockets, there's no testing," referring to North Korea's nuclear and missile tests that have been halted since the second half of 2017. Furthermore Trump said he had watched coverage of Kim's New Year speech on the US Public Broadcasting Service. Moreover Kim vowed to work towards denuclearization of the Korean Peninsula when he met with Trump for the first time at a summit in Singapore in June, but there has been little concrete progress since. Reportedly Kim said in a nationally televised New Year address on Tuesday that he was ready to meet again with Trump anytime, but warned he may take a "new path" if US sanctions and pressure against the country continued.